Thank you to our club members and exhibitors for making this year's Specialty shows a success. Please enjoy this slideshow courtesy of Carolyn Swadley and Kathryn Carr. Congratulations to all the winners. Results. We'll see you next year! 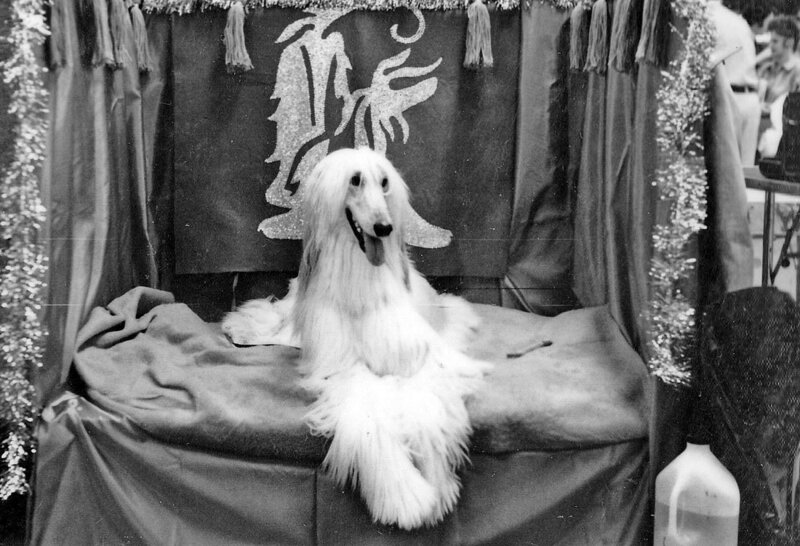 The Evergreen Afghan Hound Club will hold it's 47th Annual Specialty Show and Sweepstake on Friday, August 3, 2018. ​There will be no Sweepstakes offered at the PM Specialty. Our Specialties will be held in conjunction with the Western Washington Hound Association shows on Saturday, August 4, 2018 and Sunday, August 5, 2018. Click here to enter this show online. ​Check this page for updates.